If you have never seen Star Trek, forgive me. I watched it when I was a kid. A character on the show named Data is an android without emotions or feelings. He only has the ability to reason rationally based on his programming. Data processes everything based on a series of inputs and outputs, events and outcomes. The idea of a magic trick would not compute. There is only cause and effect. 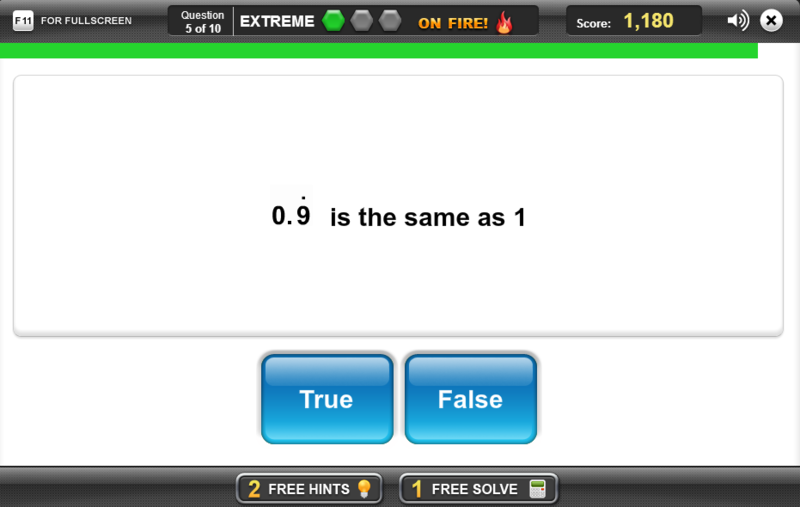 Think about how Data's rational behavior would correspond to that of a rational number. 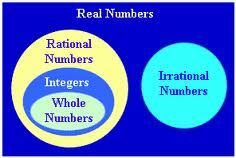 How should rational numbers behave? 3. utterly illogical: irrational arguments. Jim Carrey in "Liar, Liar"
I have seen that movie dozens of times and I still laugh every time I watch that scene. In the movie Jim Carrey plays a lawyer, named Fletcher, trying to get his client half of the marital assets from her divorce. Through the wish of his 6 year old son, Fletcher has lost the ability to lie, which limits his skills as a lawyer. In order to buy time until the wish, or curse, is lifted Fletcher determines the best way to get out of the proceedings is to beat the tar out of himself. Think about how Fletcher's irrational behavior would compare to an irrational number. 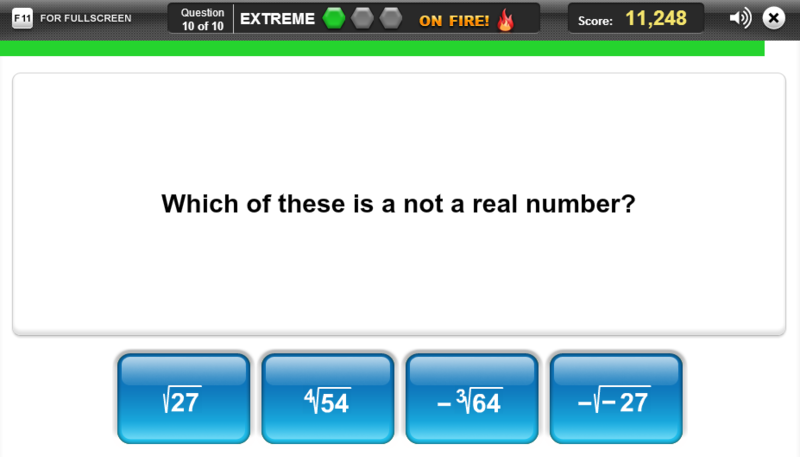 What are the characteristics of an irrational number? Copy these examples into your notes.